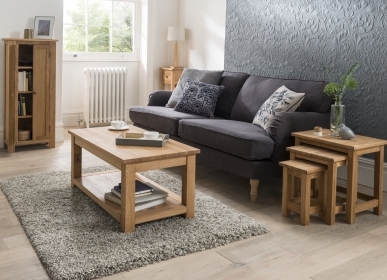 With three long shelves and three glass doors, the Country dresser top is elegant, stylish and simply perfect for any living room aiming to create an air of country charm. 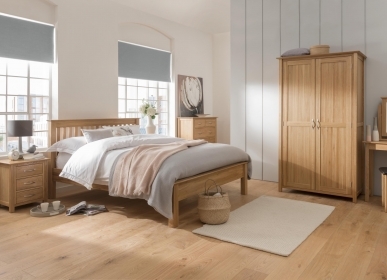 Lovingly handmade by skilled craftsmen from pure American White Oak, the dresser top includes tongue and groove backs. 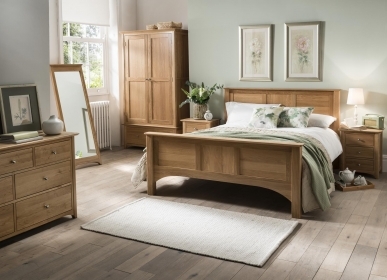 The traditional methods that have been used to create the dresser top make it strong and resilient; it would be an excellent feature in your dining room.